The House – Built in 1872 with unrivalled views over the parkland, it provides a stunning backdrop for weddings. We have four licensed rooms for wedding ceremonies plus The Summer House adjacent to the croquet lawn, the truly perfect venue for both large and intimate weddings alike. The House is suitable for weddings of up to 150 guests. 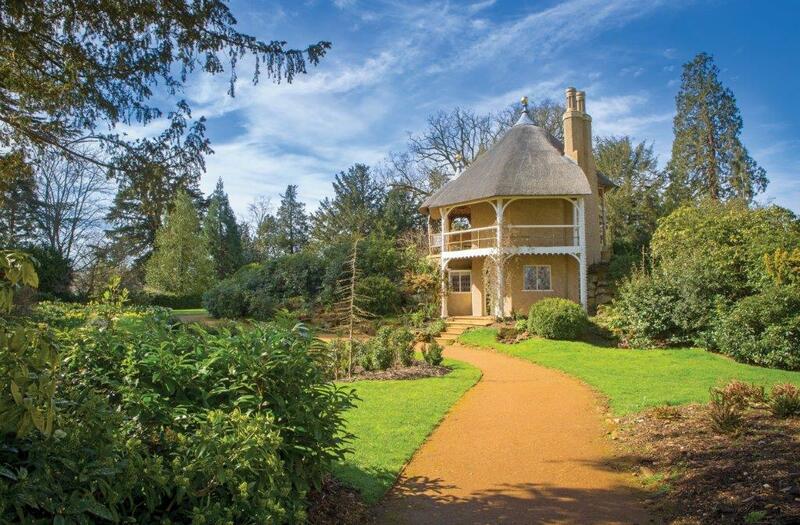 The Swiss Garden – Our nine acre Swiss Garden was created in the 1820’s by Lord Ongley. A late Regency style design which sets it apart from any other English country garden. With picturesque views and features it is a wonderful venue for a ceremony in either of its two licensed venues. The Swiss Cottage sits in the centre of the garden with breath-taking views or for those looking for a magical yet intimate venue. The Grotto & Fernery is simply stunning. We can also arrange a canapé and drinks reception on the perfectly manicured lawns. The Swiss Garden is suitable for weddings of up to 70 guests. The Collection - for true aviation and Shuttleworth enthusiasts, Hangar 3, also known as Richard Shuttleworth’s hangar, is perfect. With a backdrop of historical Shuttleworth exhibits and the hangar doors wide open on a barmy summer’s day, it really does have the wow factor. Hangar 3 is only available to couples with an affiliation to Shuttleworth or a connection with aviation. The Collection is suitable for weddings of up to 120 guests.